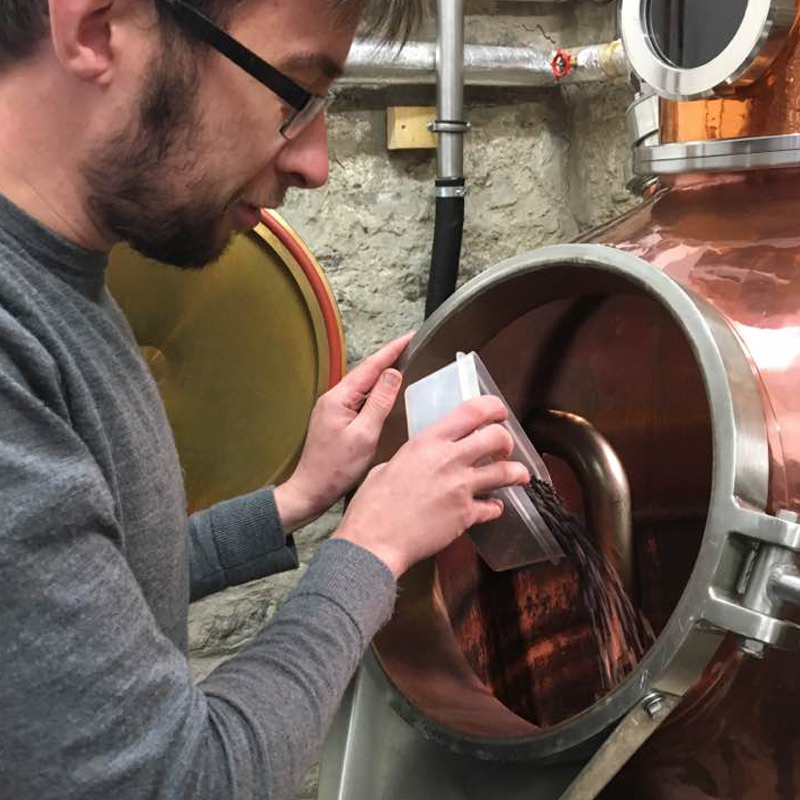 If you’re considering launching your own gin, Persie Distillery can help you on your journey – from recipe development and testing right through to full-run distilling, bottling and labelling. Prices vary depending on your needs. Please drop a line to snifter@persiedistillery.com and let us know what you’re planning and we can advise on how we might be able to help.